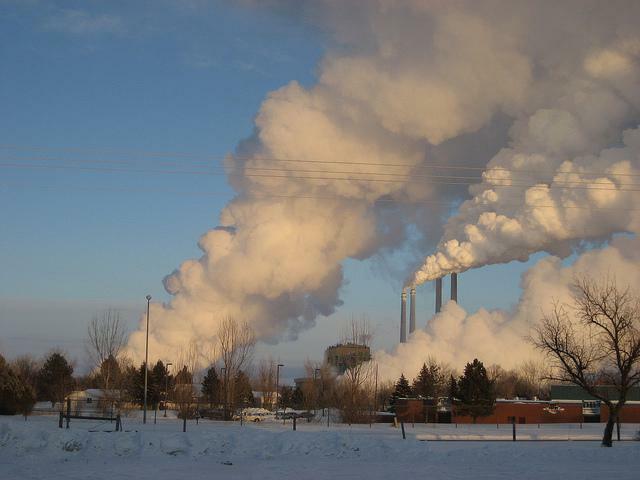 Governor Steve Bullock and Attorney General Tim Fox will convene the first meeting Monday of the advisory group formed to address the impact of the closure of two coal-fired power plants in Colstrip. This panel will help guide the disbursement of $10 million of economic impact funds provided by the owners of the Colstrip Generating Facility. 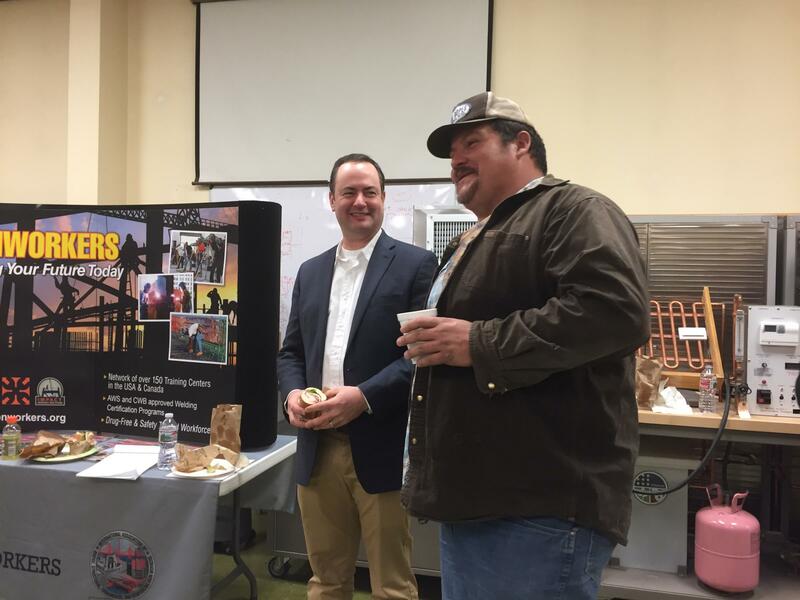 The news that the out-of-state owners of Units 1 & 2 will shut down the plants by 2022 rocked the southeast community and the coal industry when it was first announced. Now the work begins to deal with the aftermath of the news. "I grew up in the area," says state Senator Jason Small, R-Busby. The journeyman boilermaker is also president of the trade's union. "I’ve got a lot of roots in the area. I’m definitely there. My guys are there. I’m raising a family in the area. I’m affected." He says many ideas are being tossed around on how to deal with the impact of the closure. His concern is for the workers who will be displaced, "And some of the property owners and stuff like that. I’m hoping for a good outcome." The closure announcement came after utility customers in Oregon and Washington said they no longer wanted electricity from coal-fired generation. The companies said it was no longer profitable to keep these aging plants running. Puget Sound Energy, a part owner, set aside $10 million for Colstrip to soften the blow of the closure of Colstrip Units 1 and 2. The money is expected to become available at the end of the year. In mid-December, State Attorney General Tim Fox and Governor Steve Bullock last month announced the formation of the advisory group. 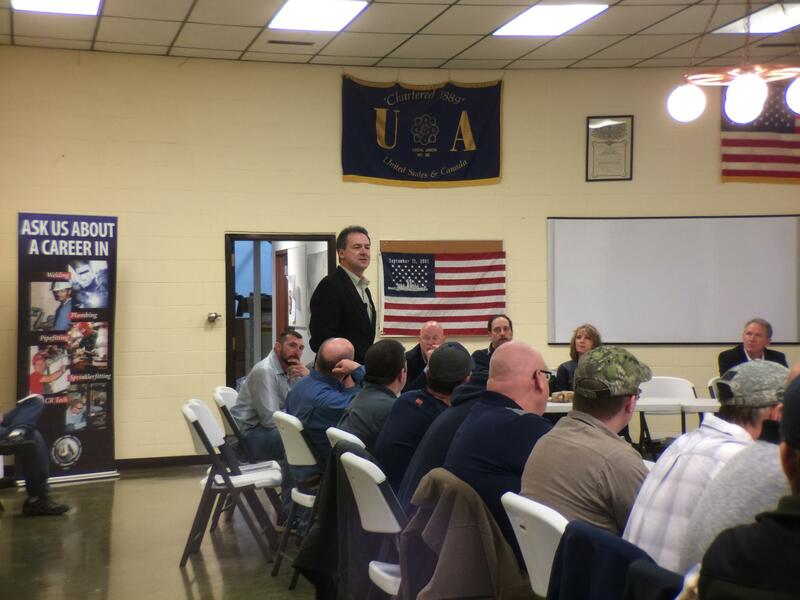 Governor Steve Bullock was the guest speaker at a meeting of the Southeast Montana Building Trades meeting in Billings Thursday. "Often the best outcomes really come from folks sitting around the table and rolling up their sleeves and saying, ‘what is the best way to go,'" says Bullock. He says he's excited to kick off the first meeting with Attorney General Tim Fox. Bullock says while he may have thoughts about how to keep Colstrip vibrant, it’s more important to start the discussion by listening to the community and he expects that’s will be the focus of Monday’s meeting. 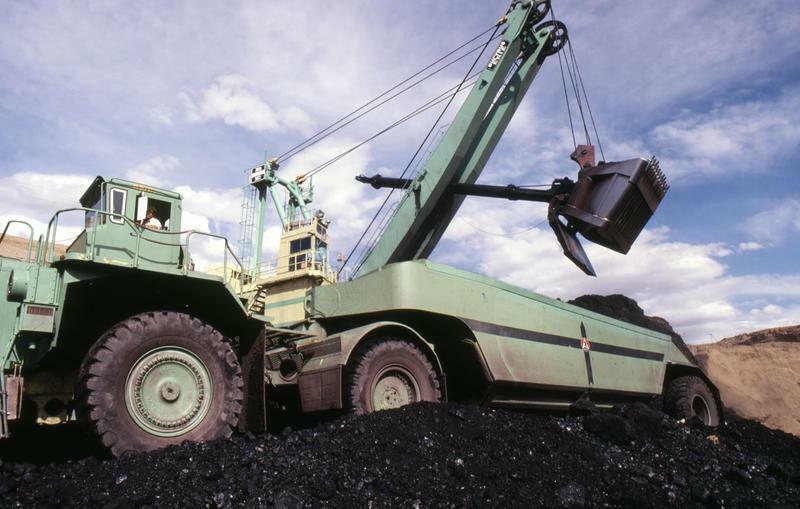 Will Coal Bill Burn Holes In Pockets of Montanans? 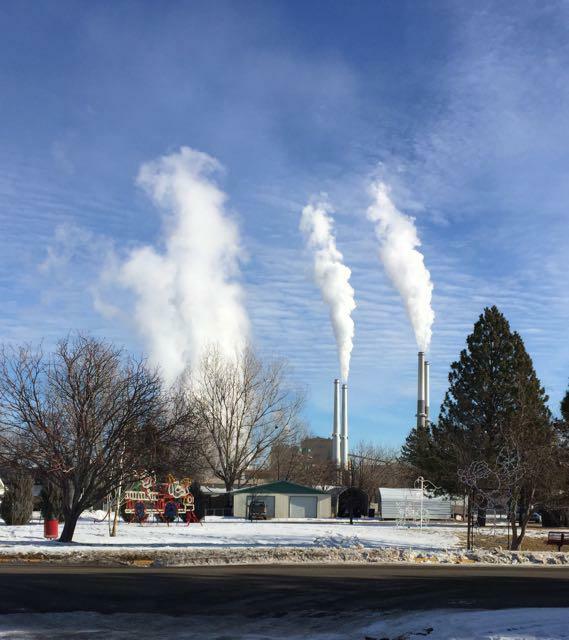 Today lawmakers gave initial approval to a bill that would give the Montana Attorney General’s office $80,000 to intervene in a Washington state rate case that involves coal-fired power plants in Colstrip. Rep. Jim Keane, D-Butte, sponsored House Bill 22 to ensure the attorney general’s office has enough money to represent the state’s interest in the pending closure of Units 1 and 2. On Tuesday, the Trump administration will abandon the Obama-era clean power plan, but what does that mean for Montana's largest coal-fired power plant? 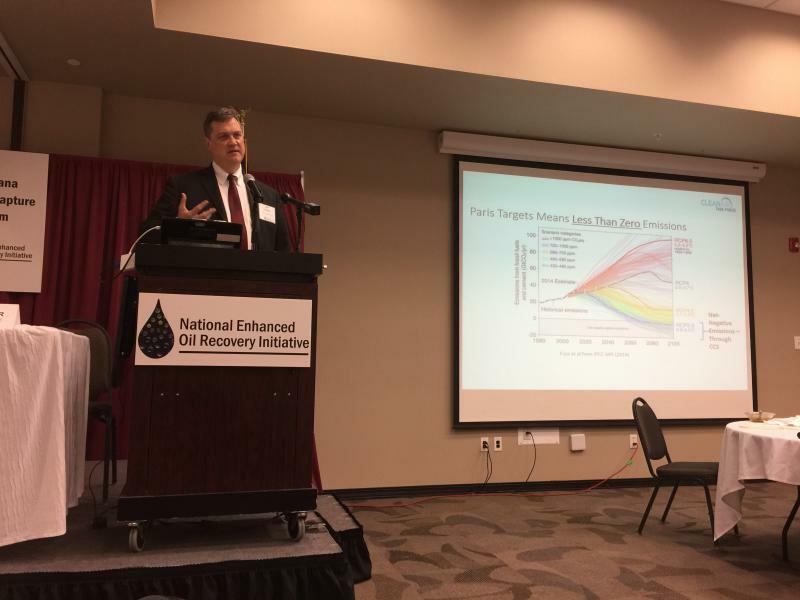 Montana and Wyoming would be the perfect laboratories to test carbon capture technologies, that’s according to speakers talking about the subject at a forum in Billings, including Montana Governor Steve Bullock. While coal production is down nationwide, a new report says it still brings a lot of money to Montana.